In this book, International Master Cyrus Lakdawala invites you to join him in studying the Scandinavian Defence. In recent years this opening has become a very popular choice for club and tournament players. Lakdawala focuses on the modern lines with 3...Qd6 – an approach championed by grandmasters and Scandinavian experts such as Sergei Tiviakov. 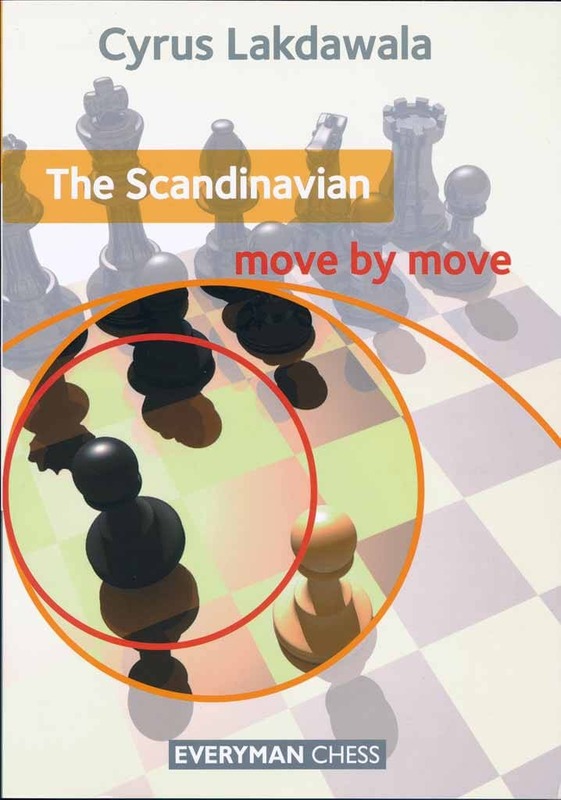 Lakdawala outlines a reliable repertoire for Black, examines the major positional and tactical ideas, answers all the key questions and tells you everything you need to know about playing the Scandinavian.